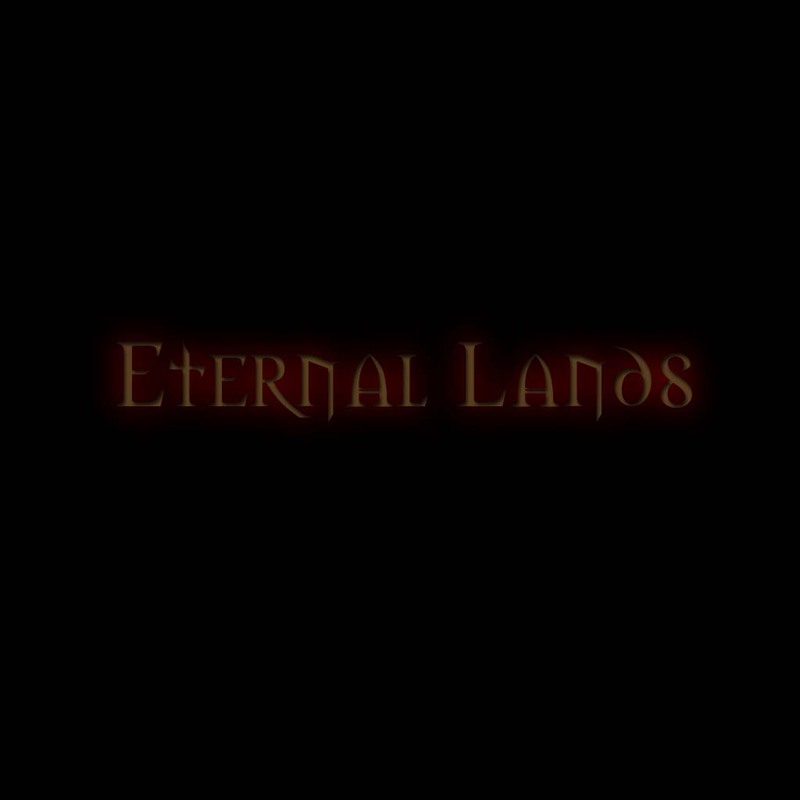 There are many reasons to join Eternal Lands instead of another server. Unique Objects: Eternal Lands has a very large amount of custom made items you won't find anywhere else. Here is a list of most of them, and more are always being added, and may even be added by request. There are also a few other items created, but in order to keep some parts of the plot secret, they're not told of here. If you have an item suggestion, email us.